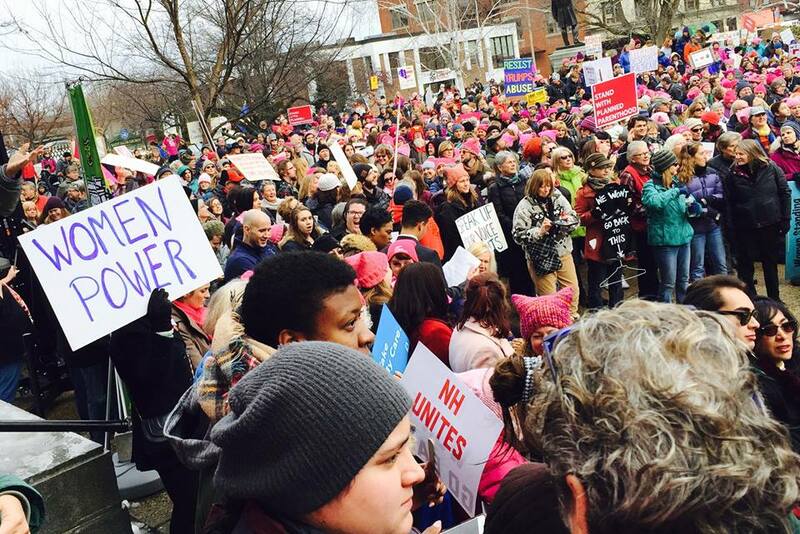 We are building a community of committed and passionate people who are ready to stand up for the women and girls of New Hampshire. Whether you have time, experience or resources to share, we’d love you to join us! Stay informed. Drop us your e-mail and we’ll keep you up to date! NHWF and our nonprofit partners are always looking for willing volunteers to help us forward our mission. Please enter your name, email address, and let us know the type of volunteer activities you’d be interested in!